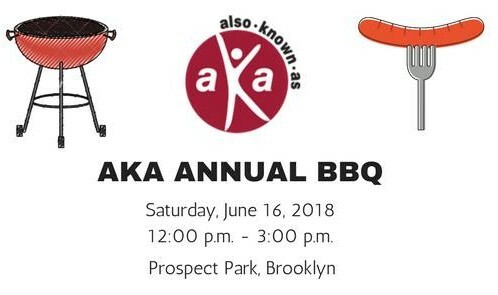 Join Also-Known-As to kick off Summer 2018 with our 6th Annual BBQ! It's our biggest event of the year, don't miss it! Please help us order enough food for everyone by taking a minute to RSVP! WHO: Adoptees, Friends, Families, Special Guests, Everyone! WHAT: BBQ, snacks, games, raffle, prizes, commemorative gift, and more! COST: None. Yes, that's right, it's a FREE event. Why? Because Also-Known-As loves our community! RSVP: Please RSVP here. Send any questions to Mike.